John Sides, Michael Tesler, and Lynn Vavreck. 2018. 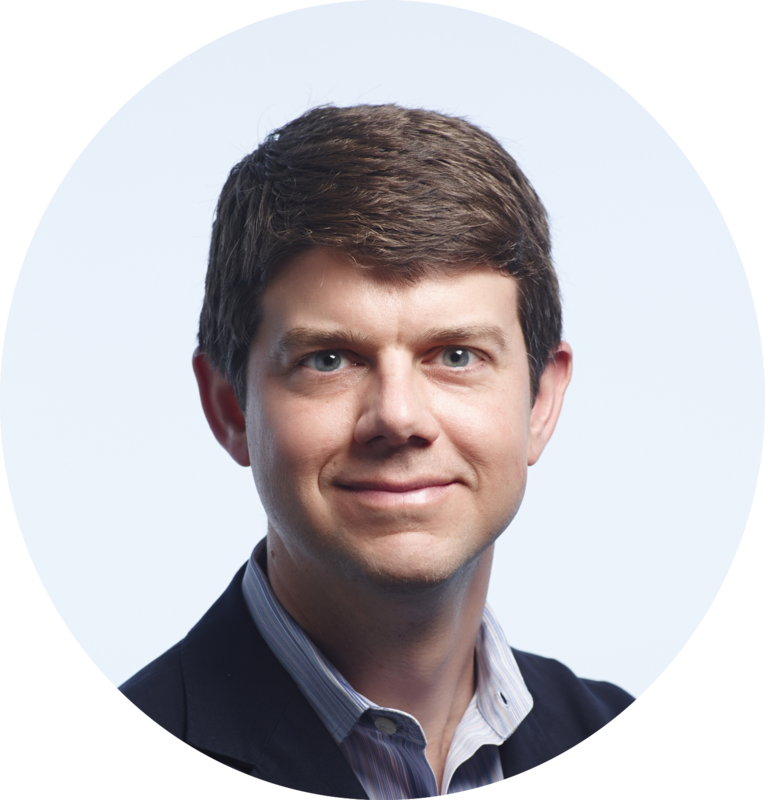 Identity Crisis: The 2016 Presidential Campaign and the Battle for the Meaning of America. Princeton: Princeton University Press. John Sides and Lynn Vavreck. 2013. 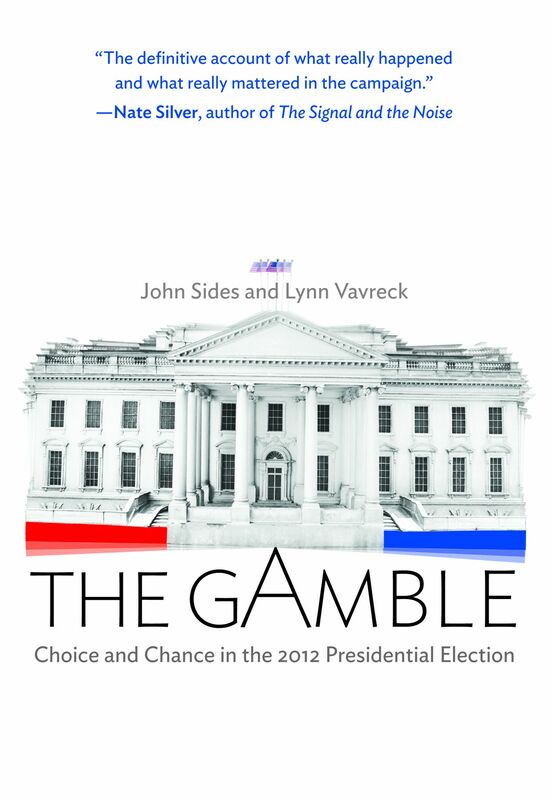 The Gamble: Choice and Chance in the 2012 Election. Princeton: Princeton University Press. Slate Best Book of 2013; National Journal Best Book of 2013; Vox Book To Read to Understand the World. John Sides, Daron Shaw, Matt Grossmann, and Keena Lipsitz. 2018. Campaigns and Elections: Rules, Reality, Strategy, Choice (3rd edition). New York: W.W. Norton. Daniel J. Hopkins and John Sides (editors). 2015. Political Polarization in American Politics. New York: Bloomsbury. This book is based on The Monkey Cage’s series on political polarization. It features short, readable chapters by leading scholars that discuss essential research on polarization, its causes, and its consequences. John Sides and Henry Farrell (editors). 2016. The Science of Trump. Washington DC: The Monkey Cage. This e-book is based on Monkey Cage coverage of the campaign of Donald Trump and was published as the Republican National Convention began. It features scholarly perspectives on such topics as Trump’s views on issues, his relationship to the Republican Party, and the characteristics of his supporters.